Big Brother have unveiled six contestants ahead of launch: Meet the housemates before Monday’s show. 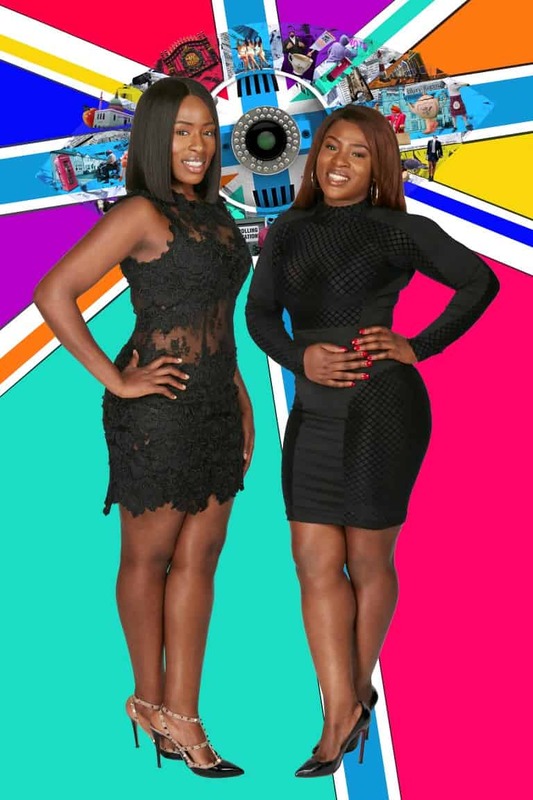 It’s very rare for the Big Brother producers to reveal some of the cast ahead of launch night, but for the second time in BBUK history… Here’s six of this year’s housemates. 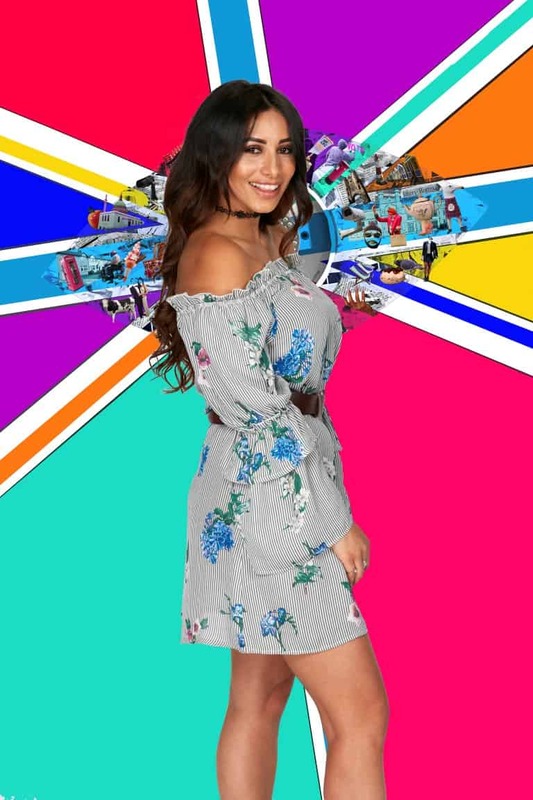 Not the whole have been announced yet, only six people – It’s making up four housemates, with two pairs. Channel 5 confirmed six of the housemates days ahead of the launch show on Channel 5 Monday night. 28-year-old, member of the dance group Dreamboys. 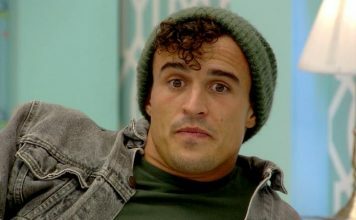 Lotan’s uncle is Louie Spence and at the age of 20 he appeared alongside him on ‘Pineapple Dance Studios’. He wants to see how he reacts in a controlled environment and admits he’s ‘never not had attention from women’. Lotan is against political parties because he believes they’re all the same. The first time people meet Lotan they think he is arrogant because of the way he looks, but after they meet him they start thinking he is ‘cheeky and charming’. 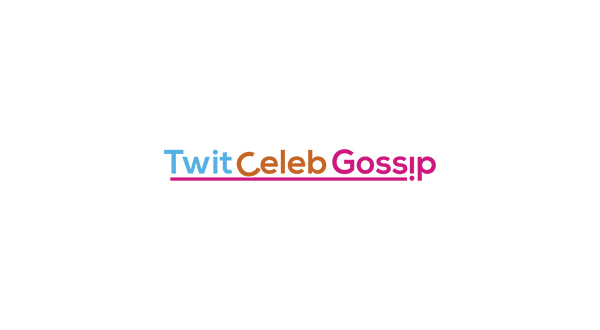 28-year-old star of MTV’s Ex On The Beach. She moved to London and got a job without anyone’s financial support. Kayleigh struggles holding in her emotions ‘I don’t think before I say it’. Kayleigh thinks that she would be a fun addition to the house and has appeared on the TV show Ex On The Beach. 39-year-old and 38-year-old husband and wife. 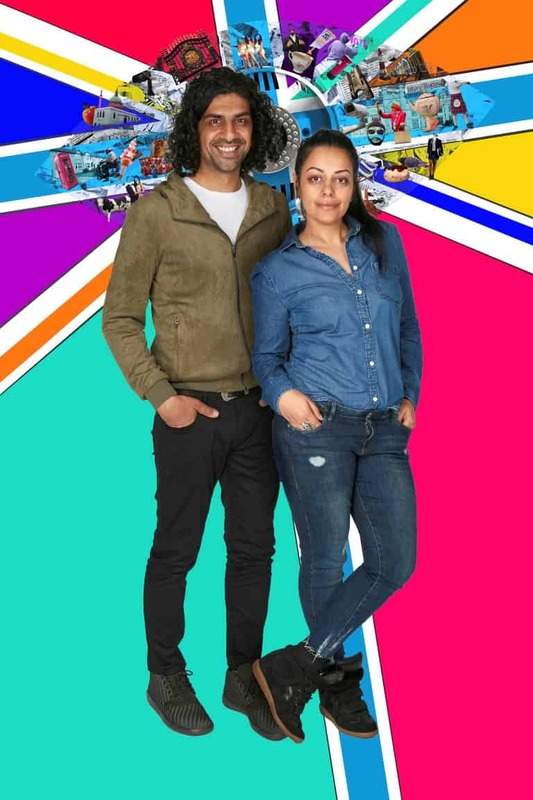 Imran (on the left) was raised in a strict Muslim family, he met his Sukhvinder wife at school when they were eight years old. Raised in a strict Sikh family, Sukhvinder (on the right) married her Muslim husband at 17 in an Islamic ceremony. Sukhivinder feels mums are the unsung heroes of the world. Deborah (on the right) is driven and ambitious which she says is down to her mother’s mantra ‘If you want the sweetest banana you have to climb the highest tree’. Hannah (on the left) is the current reigning Miss Nigeria UK 2016 who wants to ‘inspire the youth of today’s UK-born-Nigerians to embrace their culture’. Her best personality trait is her ‘confidence and bravery’ and no matter what comes her way she ‘doesn’t shy away or back down from a challenge’. 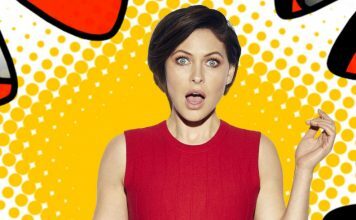 Big Brother 2017 starts 8:30pm on Channel 5, Monday, June 5.